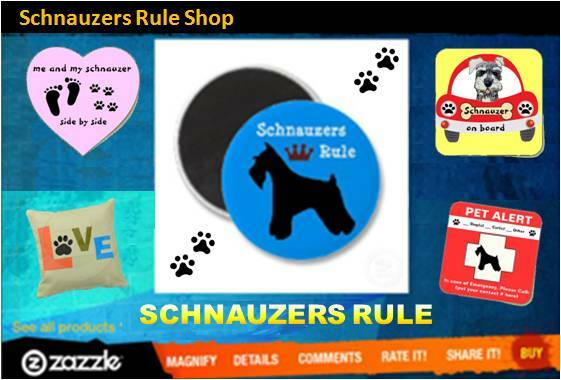 Hector's breed, the miniature schnauzer, is recognizable in German paintings as far back as the 15th century. 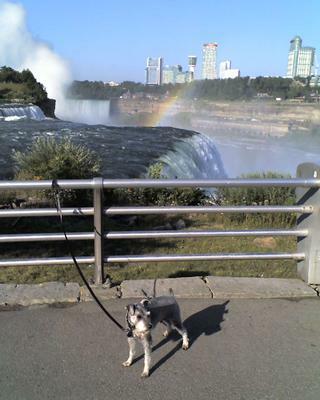 Hector August Kress is a five year old miniature schnauzer who lives in Niagara Falls, New York. Around town he is most often seen hiking the trails along the Niagara River gorge rim between the waterfalls and Lake Ontario. 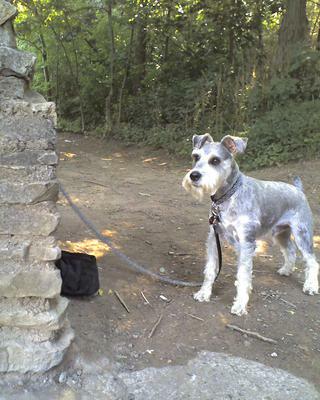 He is also regularly observed by tourists at the brink of the falls and in the surrounding state park lands. For some unknown reason he does not like to walk on bridges, so his owner carries him over the bridges connecting the different areas of the oldest state park in the U.S.A. – Niagara Falls. Hector is named after his owner’s great-great-great grandfather who was the first in his French family to live in North America. Hector of the 21st century is a great companion who protects his owner from the real and imagined dangers of squirrels and rabbits on the Niagara frontier. I have a Charlie that looks just like Hector. Handsome-fellow.